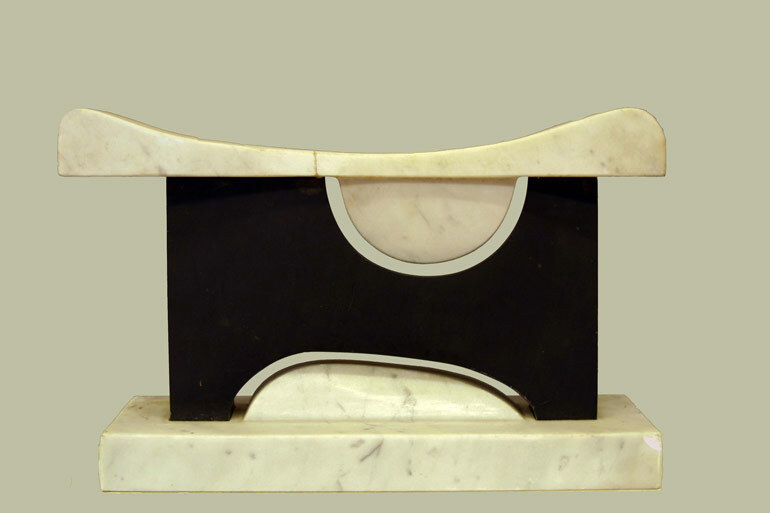 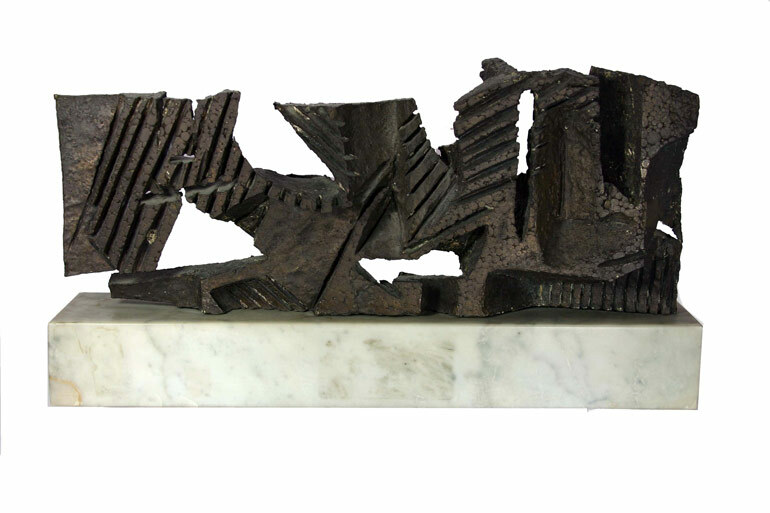 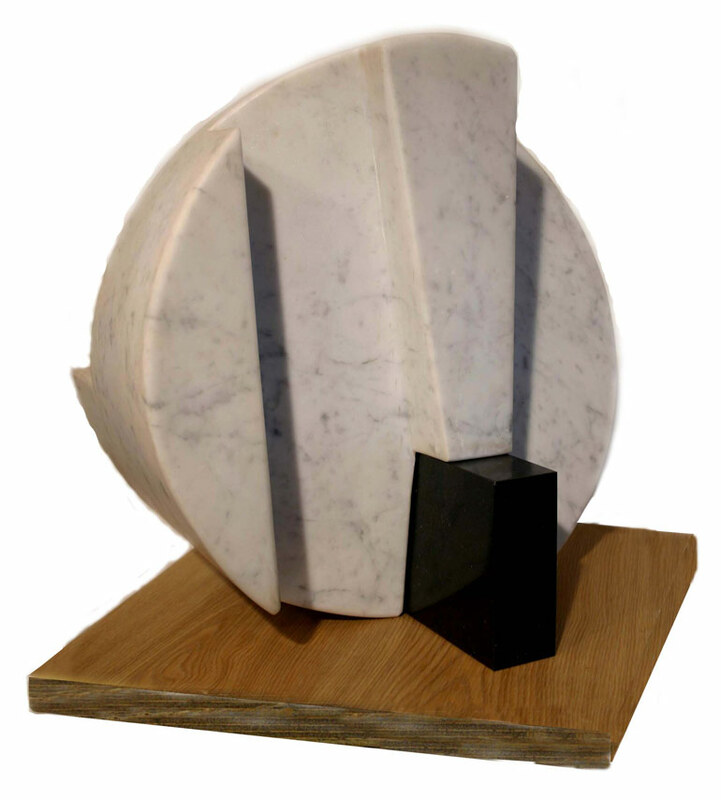 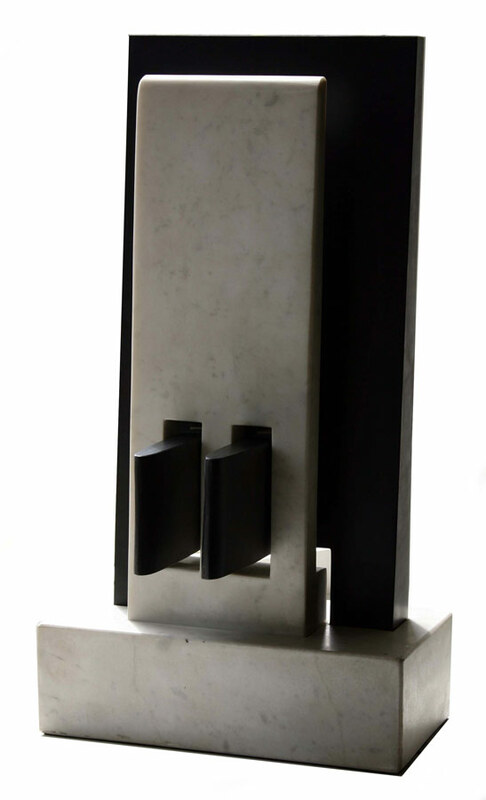 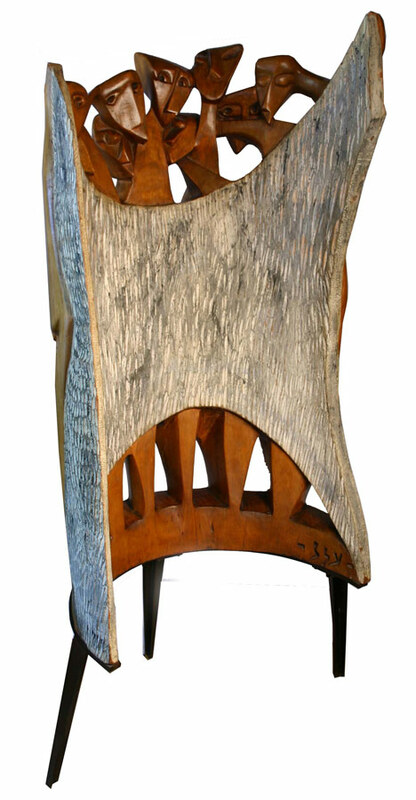 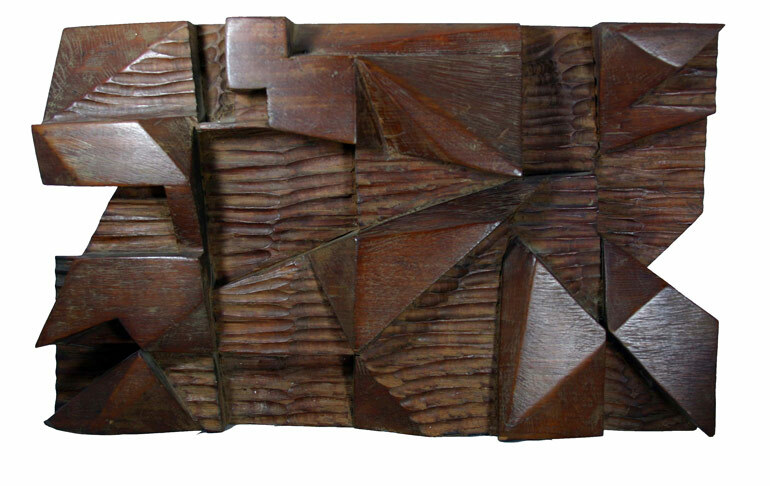 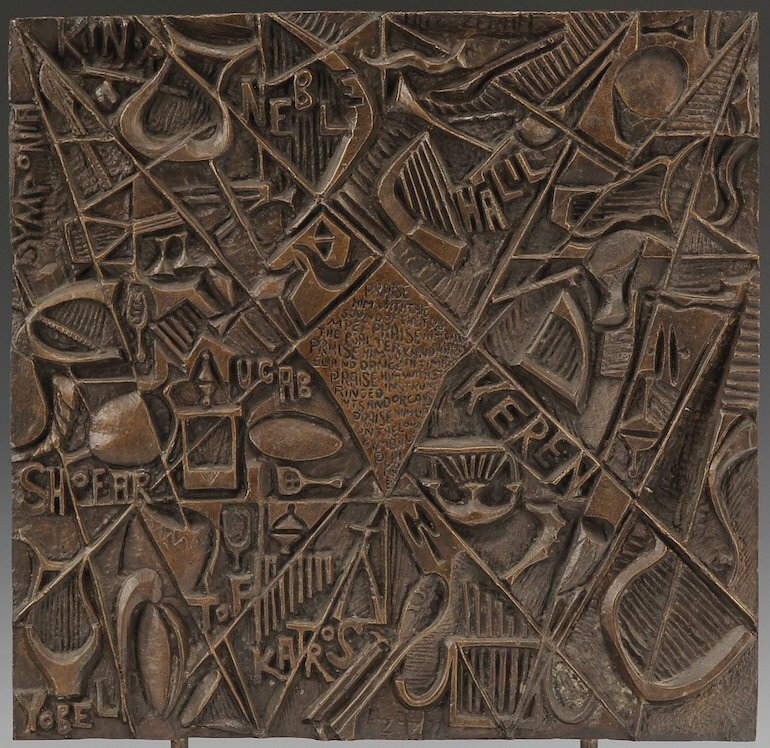 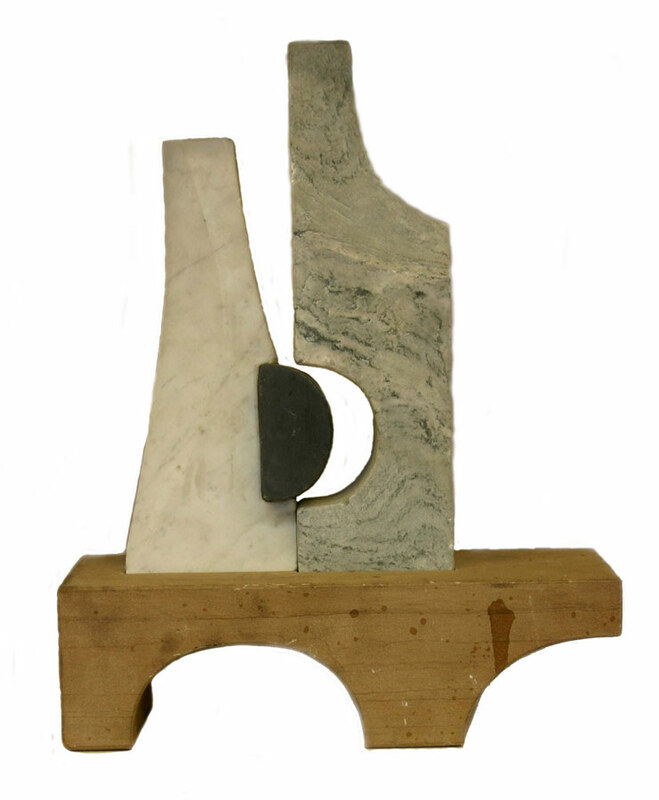 Azaz pieces in wood, stone and bronze - many of these were designed as concepts or maquettes for large scale architectural work. 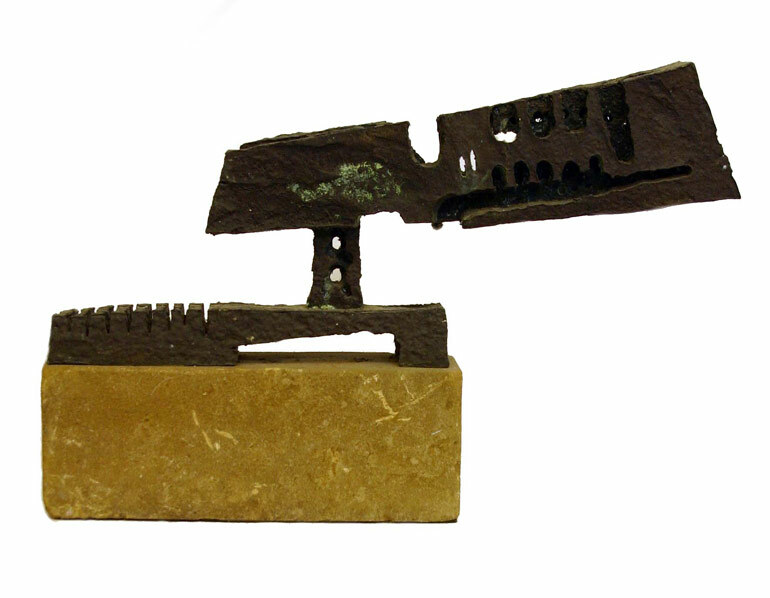 Azaz was self-taught in respect of working and finishing different metals. 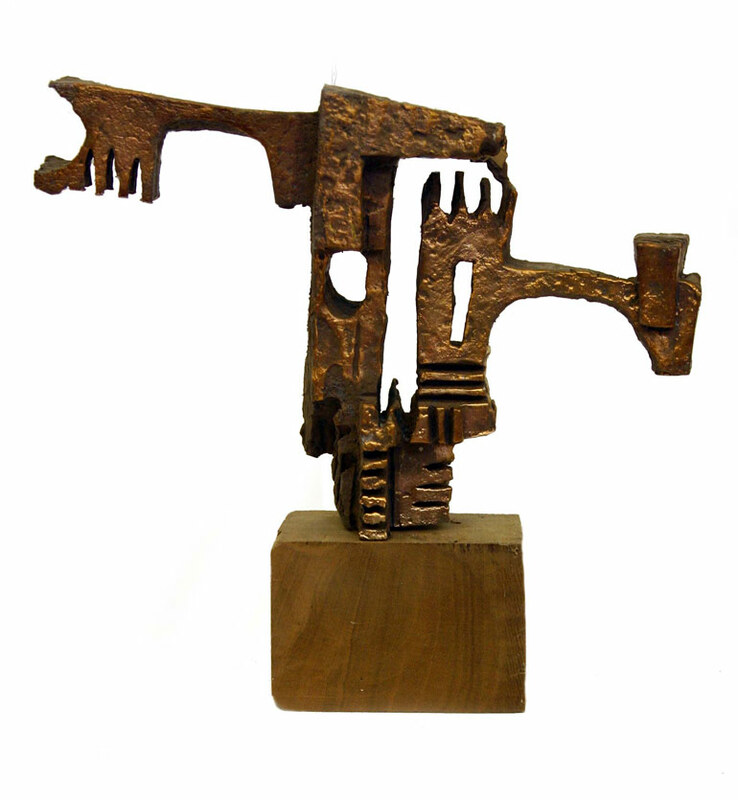 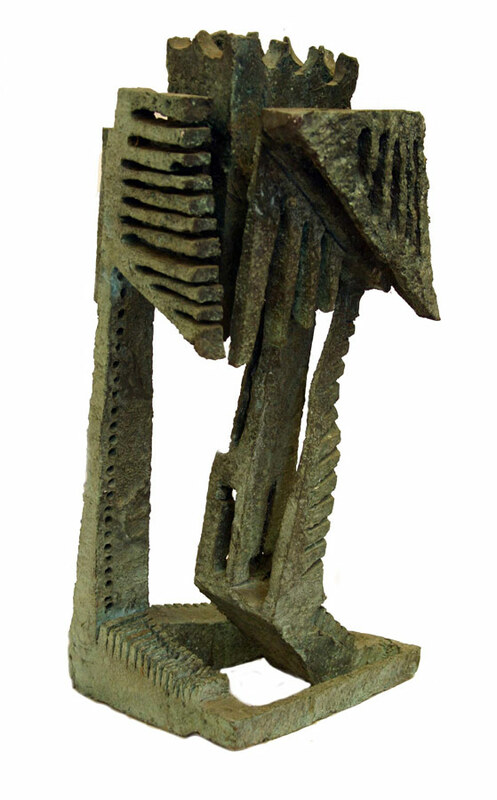 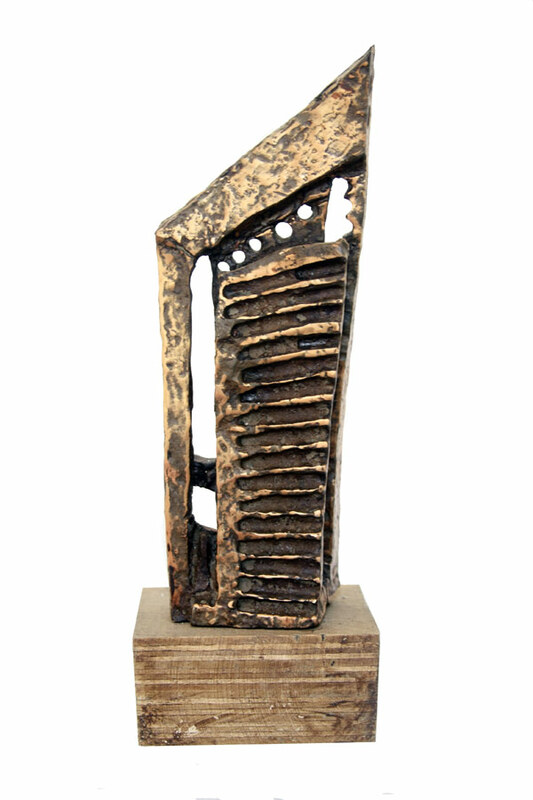 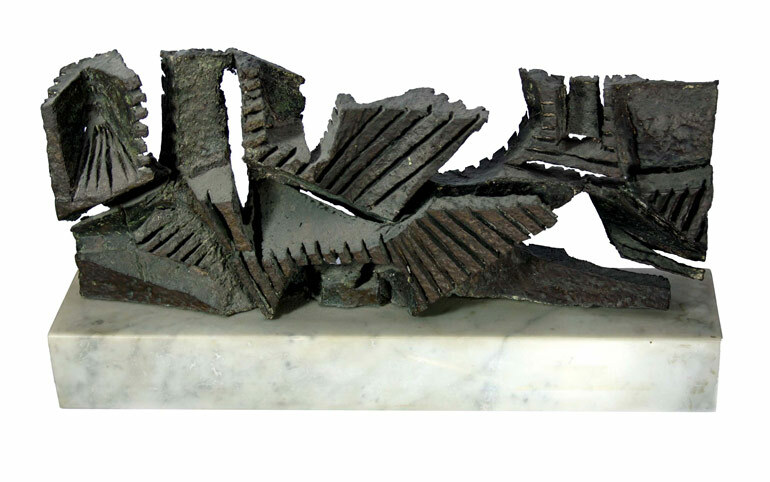 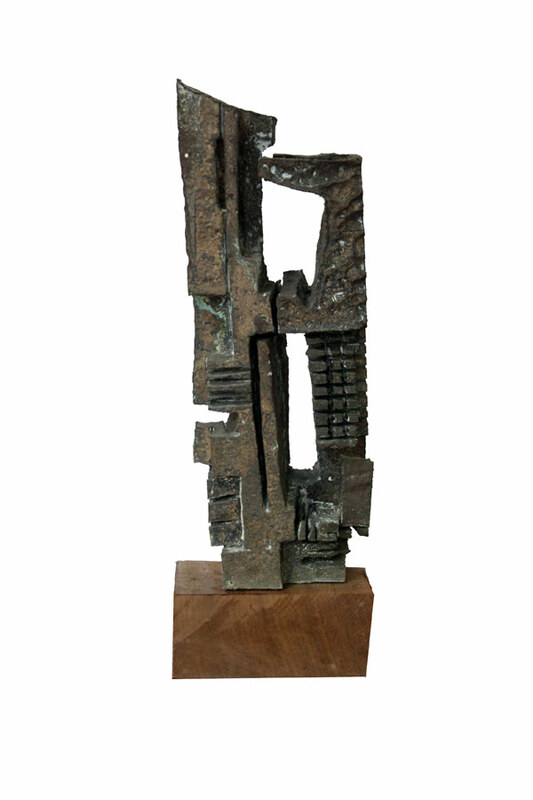 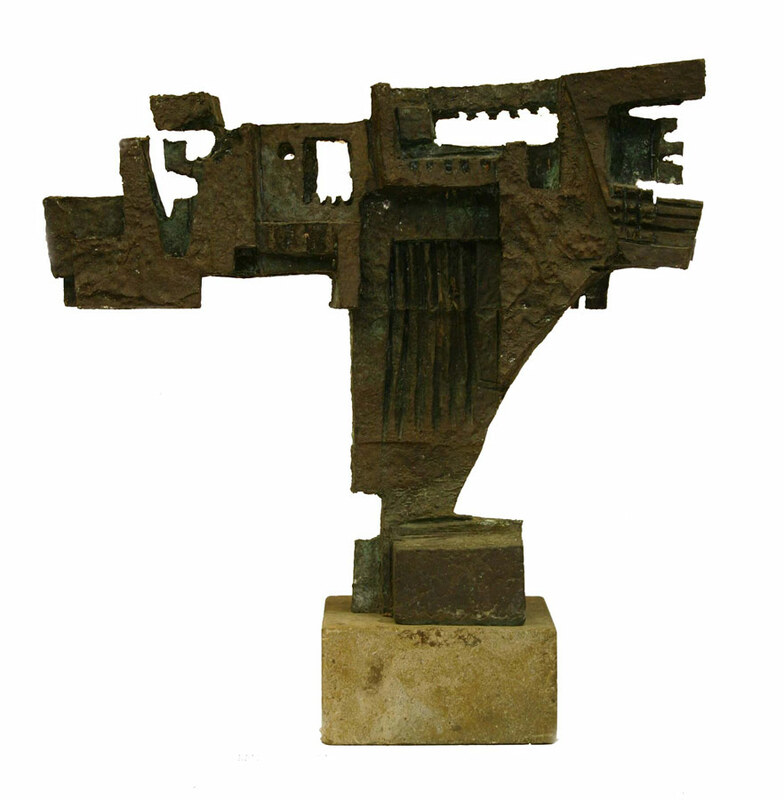 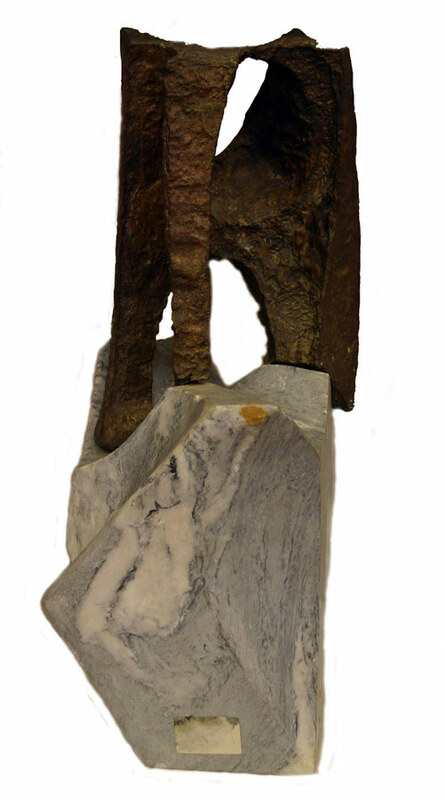 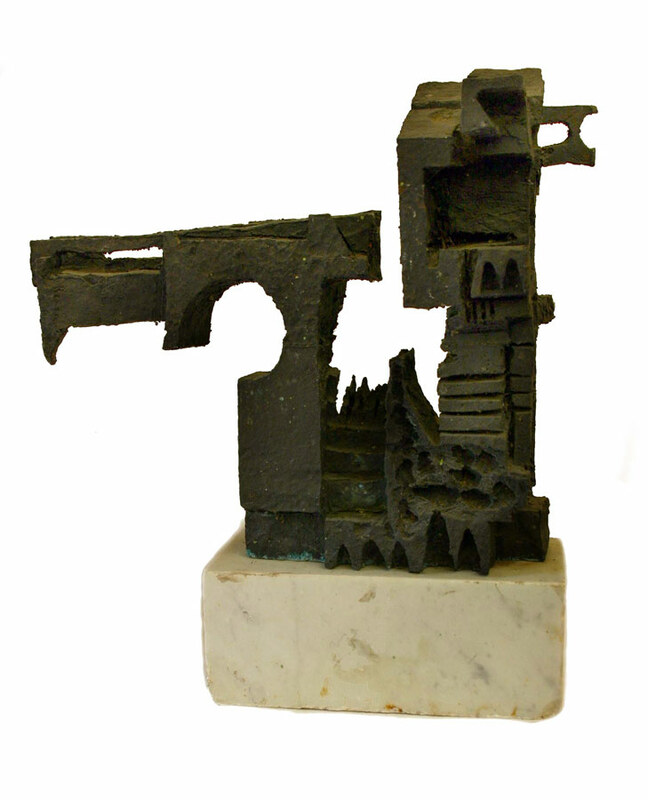 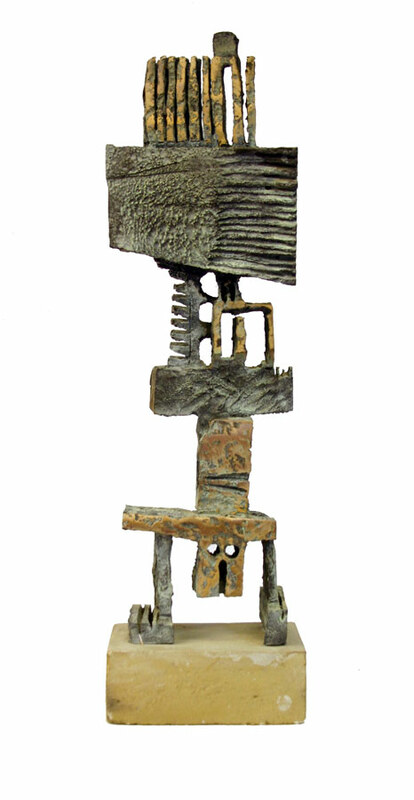 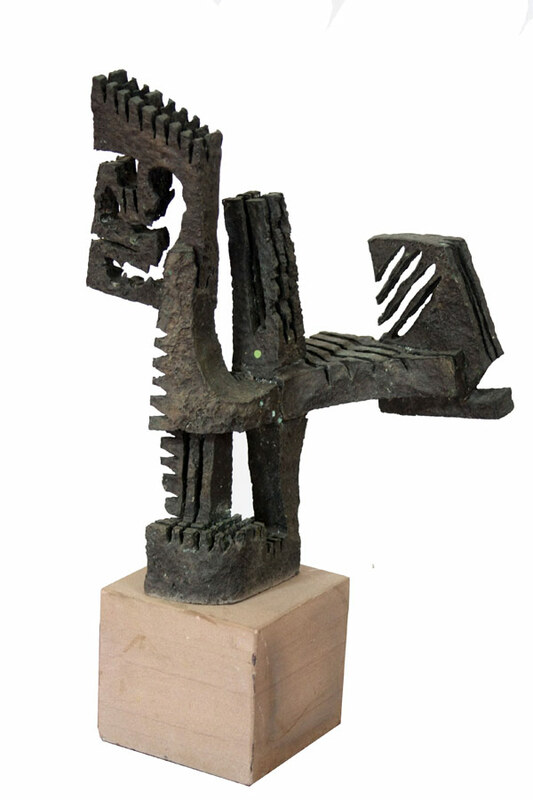 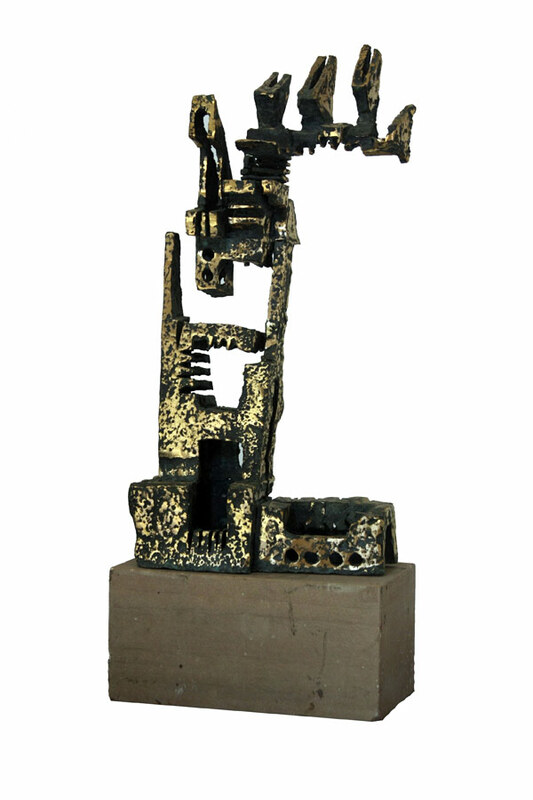 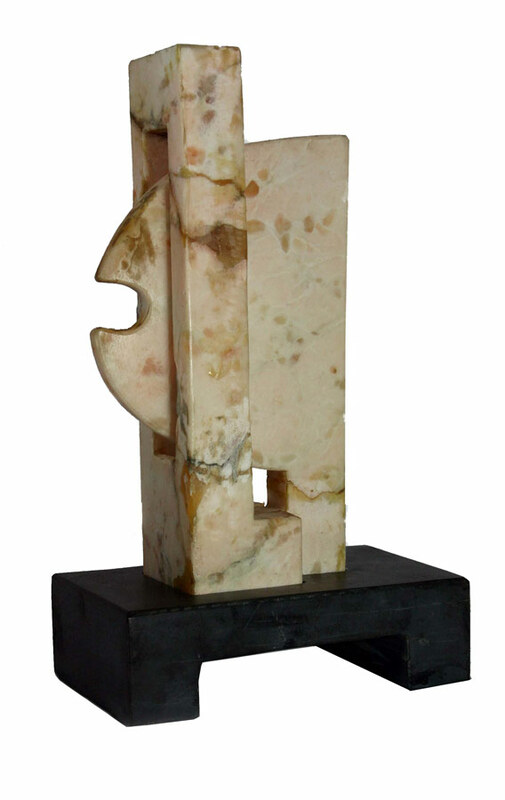 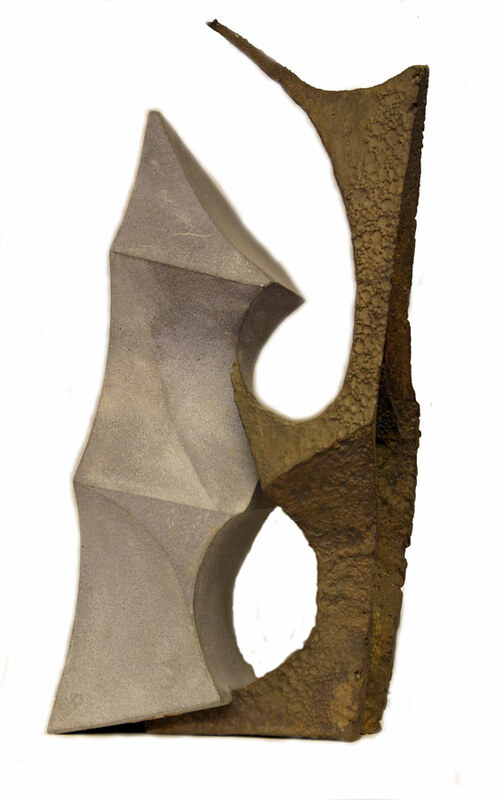 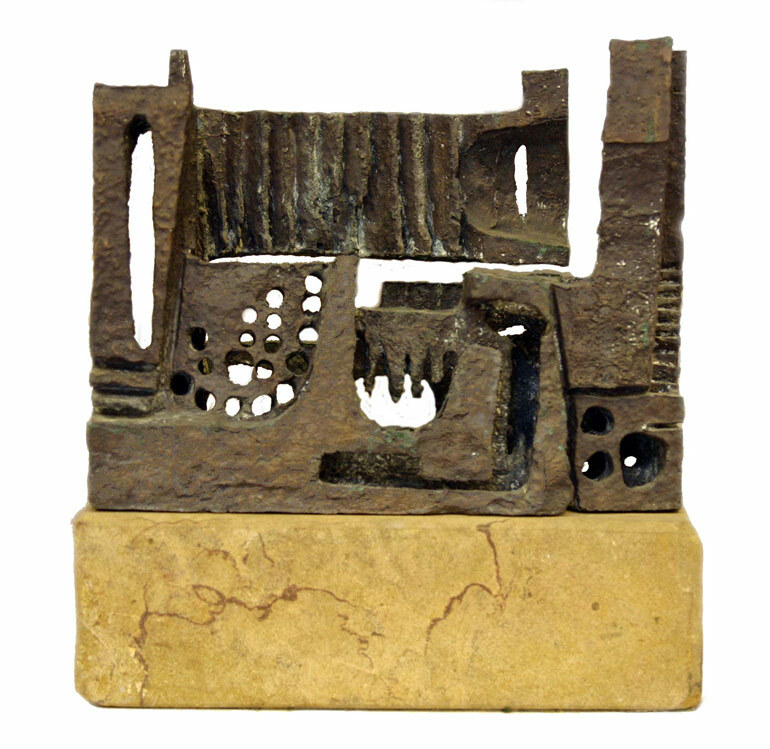 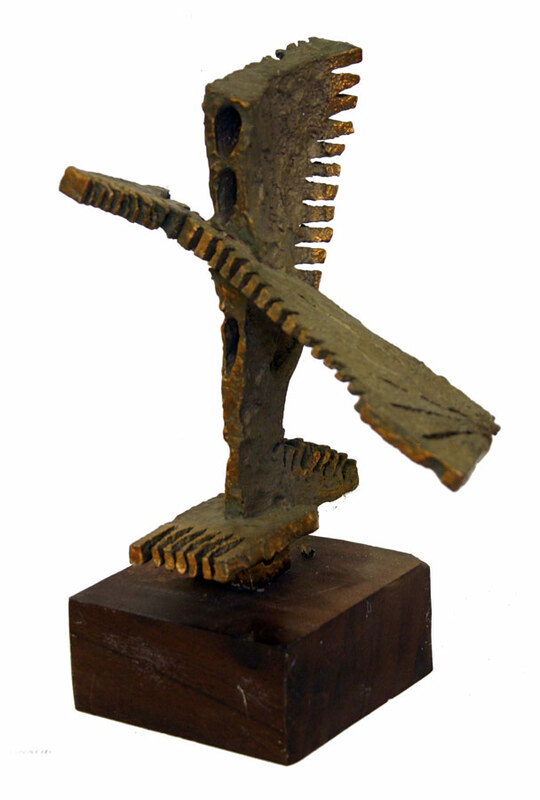 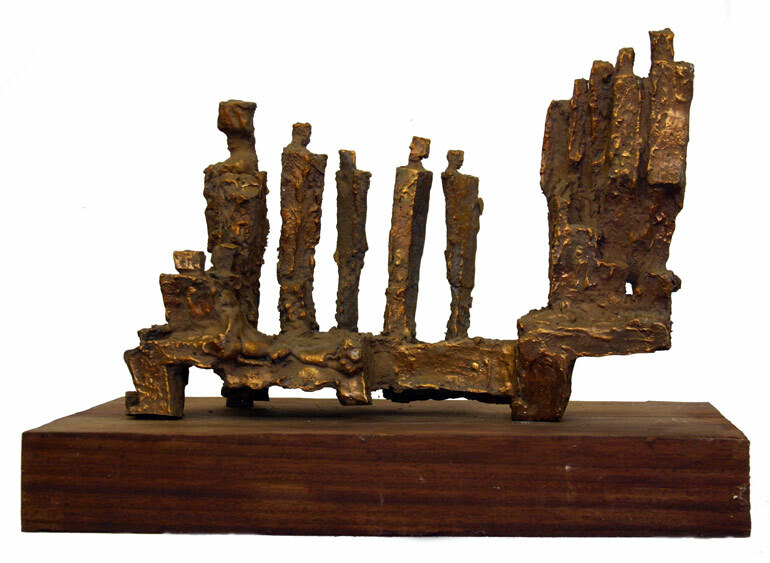 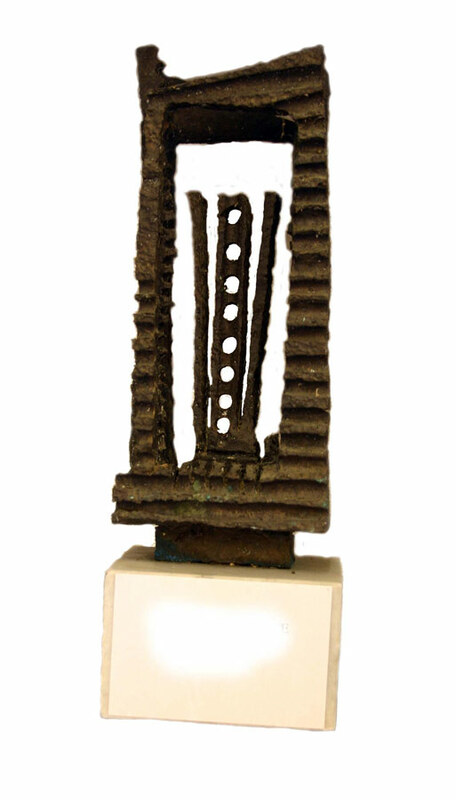 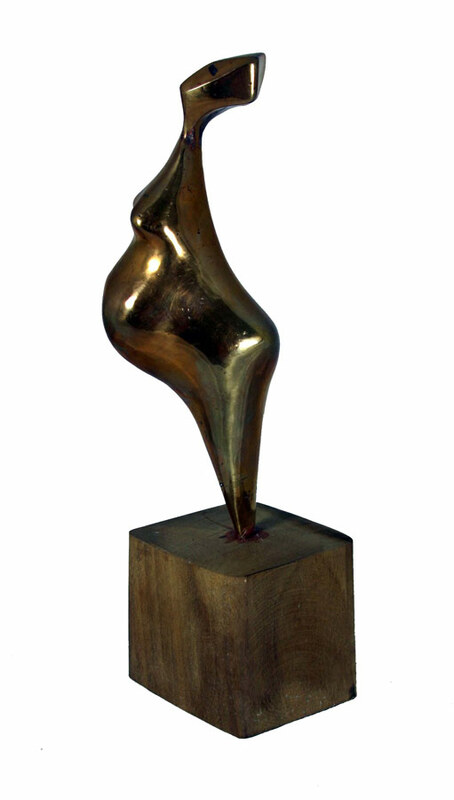 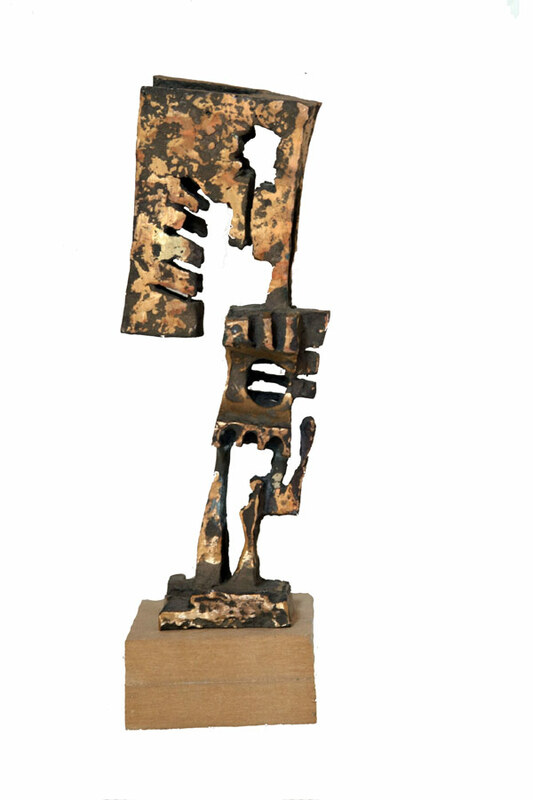 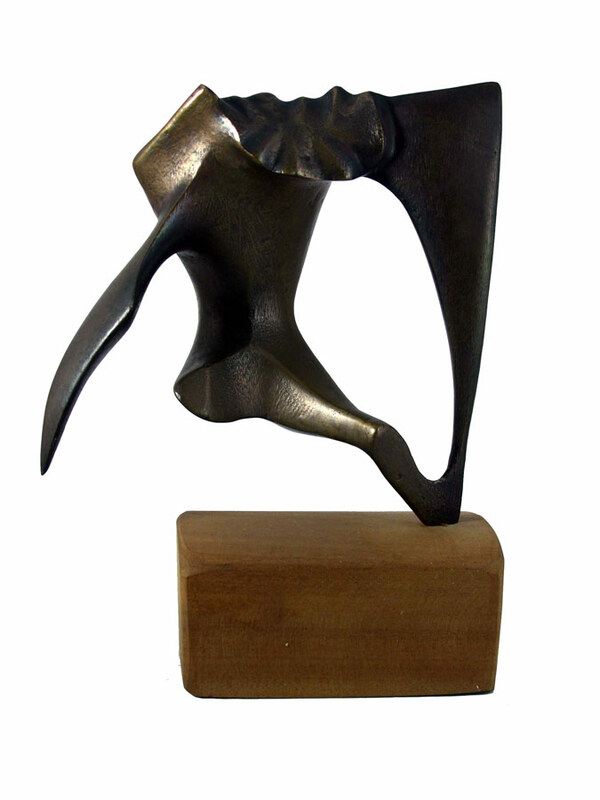 Smaller bronze sculptures also feature strongly throughout Azaz's career. 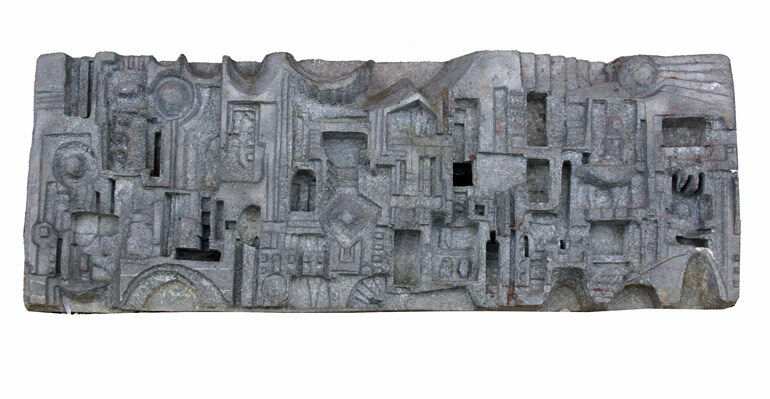 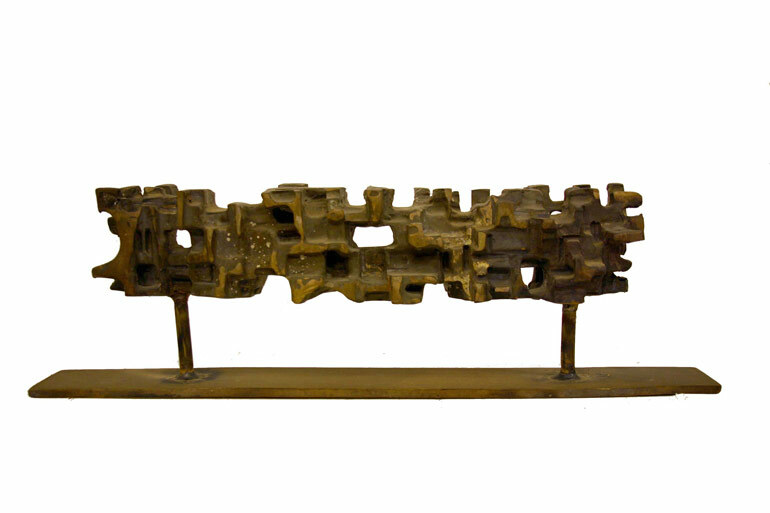 Using lost styrofoam (polystyrene) or lost-wax casting, he realised a large collection of bronze work. 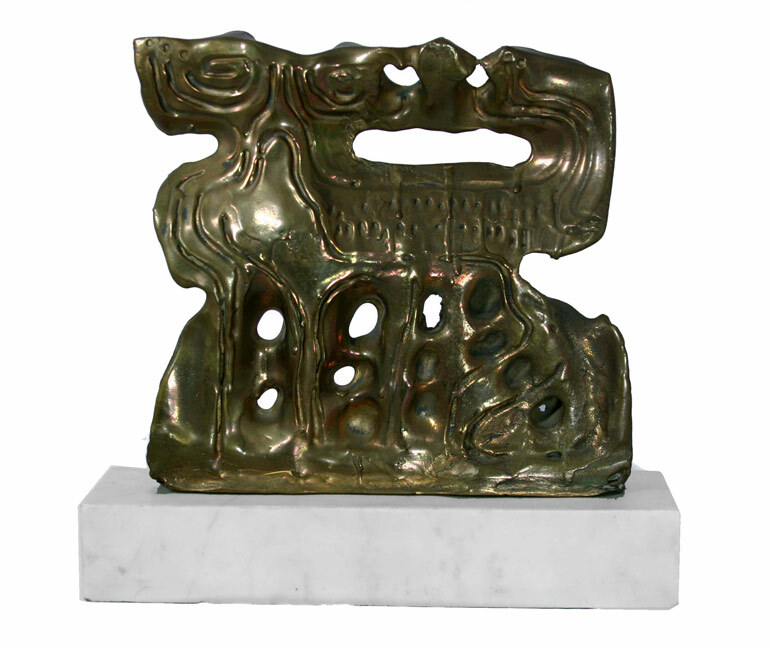 Bronze cast from model originally created in wax.